Serving All Of Houston Texas areas. 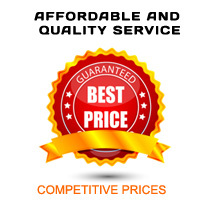 You deserve the best autoglass company when you need your windshield or other autoglass product repaired or replaced. When you use Now Glass, you are receiving the best quality and service that you can find. We use original equipment manufactured (OEM) glass products made from Pilkington PPG. We also carry After Market Glass Carlite and we use Dow Chemical for all of our urethane sealant needs. These products are used by all automakers such as Chevrolet, Ford, Chrysler, Toyota, GM and Buick. 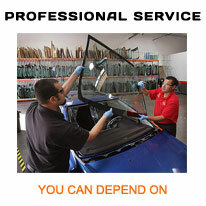 Our glass technicians have years of experience with autoglass installations and repairs. This is our assurance to you, that you are being serviced by the best when you use Now Glass! Now Glass, our goal is for every customer to be 100% satisfied with our service, the quality and the price of our work. 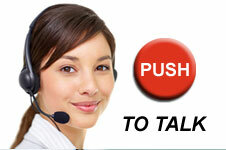 If not completely satisfied, call our office and we will act promptly to resolve any issue, no questions asked! 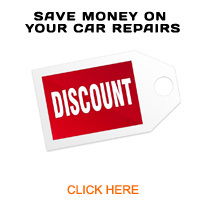 improves the safety of you and your vehicle!